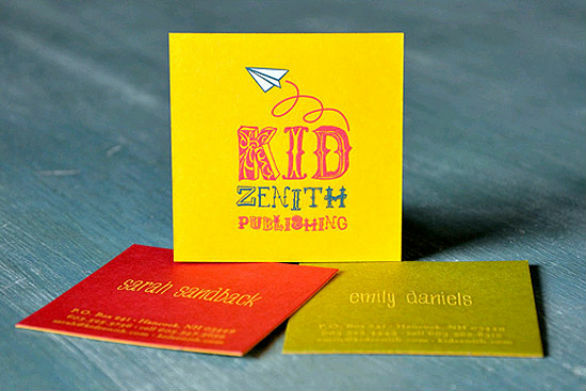 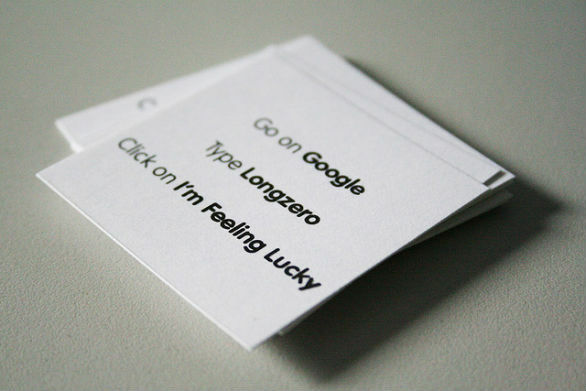 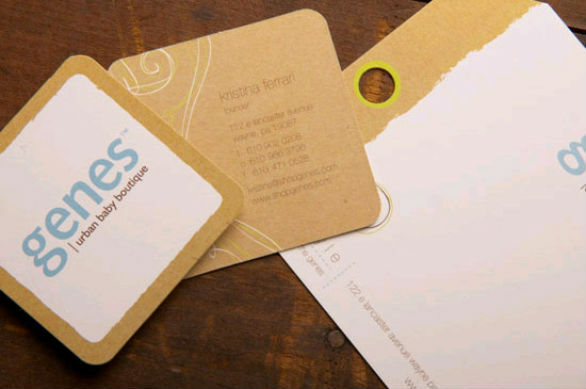 When it’s time to come up with a new and more creative business card design, it’s not enough to just concentrate on color, images, and type. 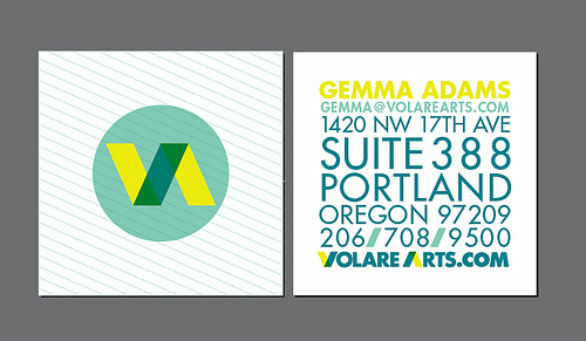 Shape should also be a part of your design checklist. 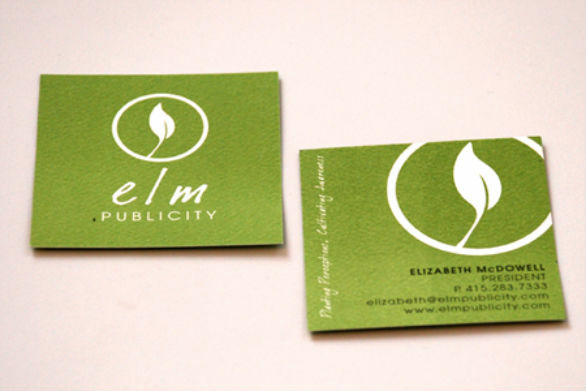 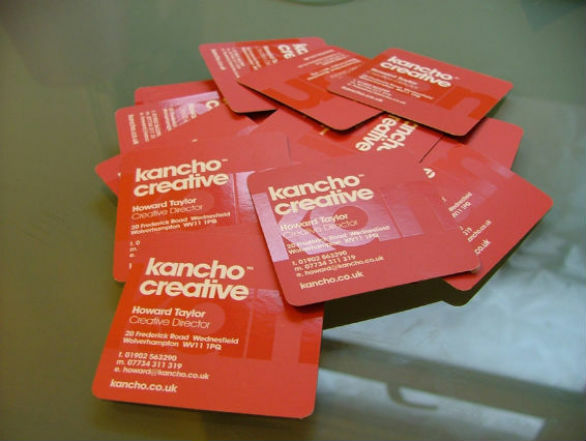 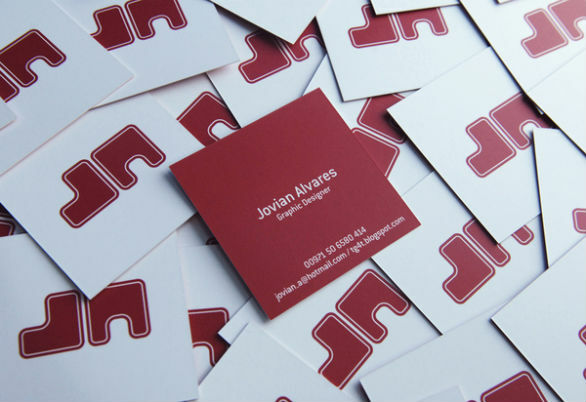 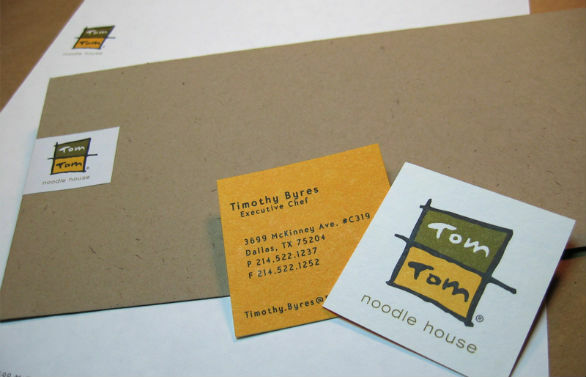 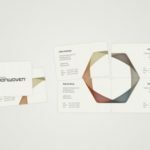 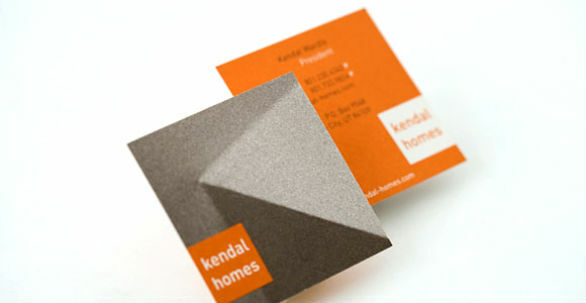 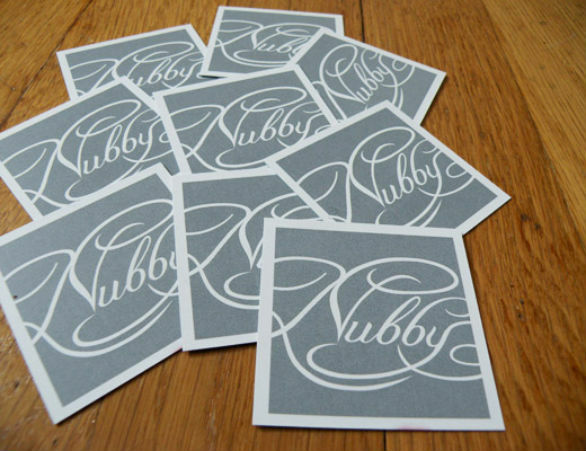 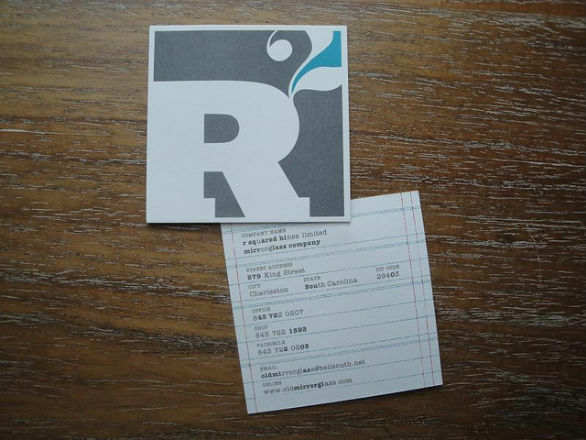 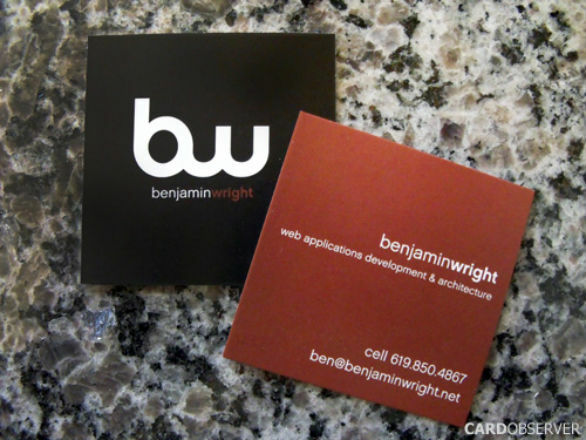 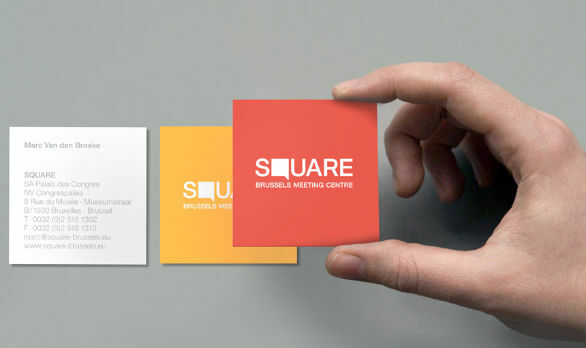 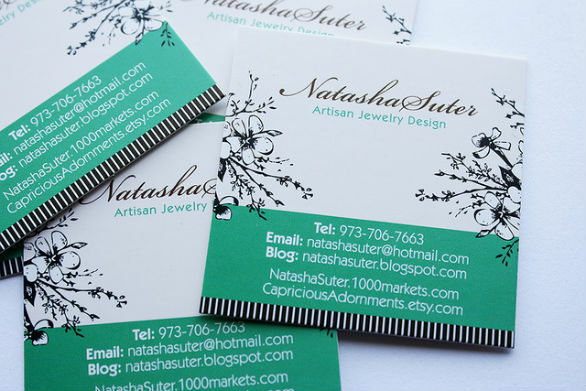 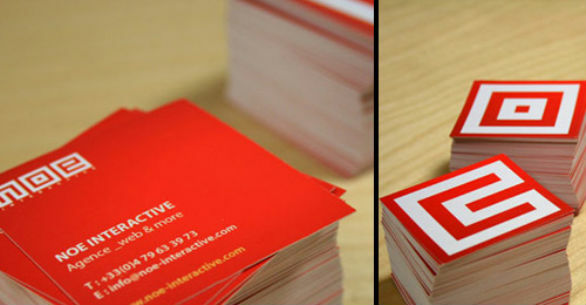 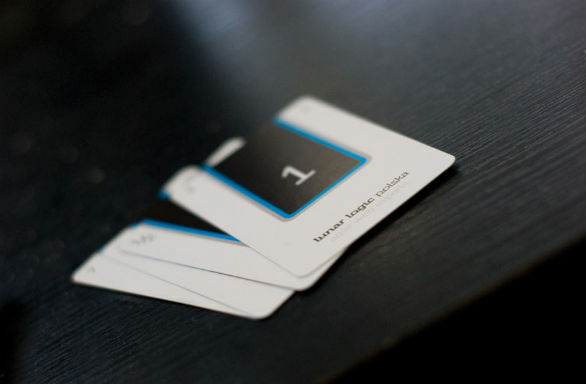 If you’ve been using rectangular cards for your business, then now is the right time to shape up and create square business cards. 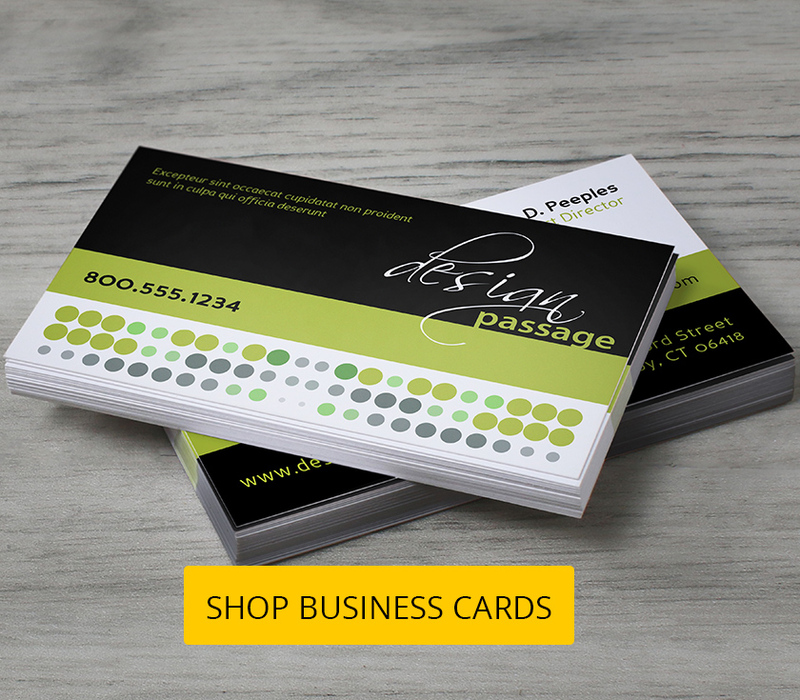 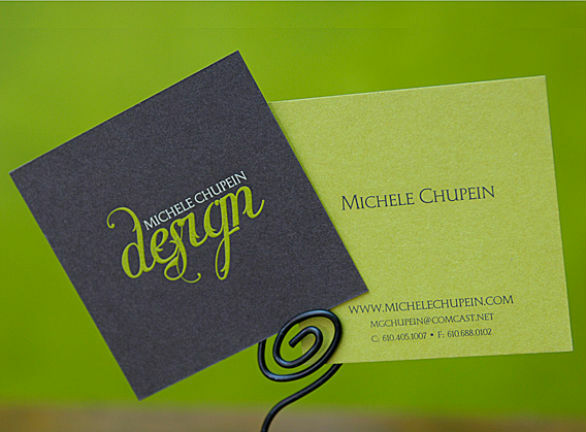 Complement your square card with lovely typography, harmonious color combination, your company logo, and you’ll be sure to have a beautiful and effective branding tool. 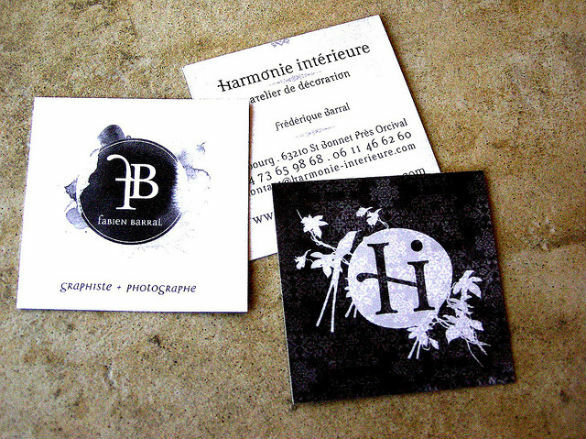 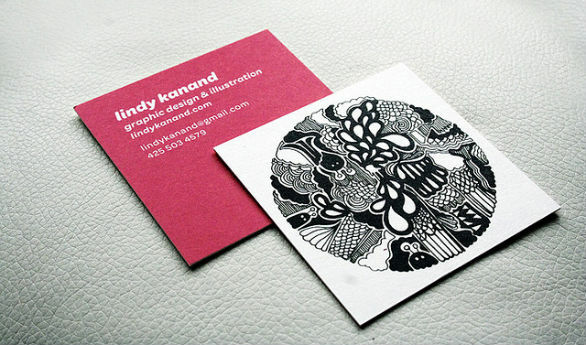 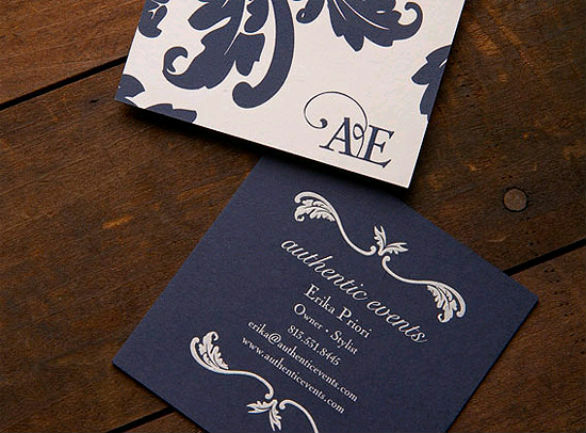 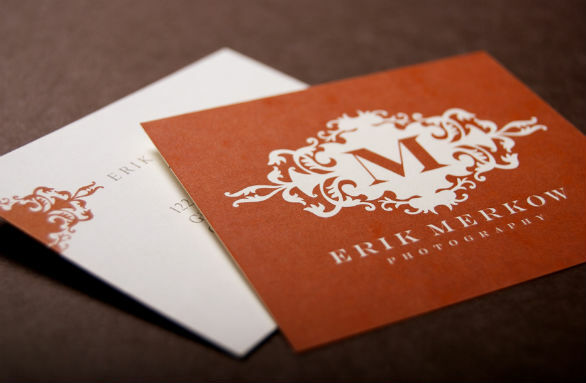 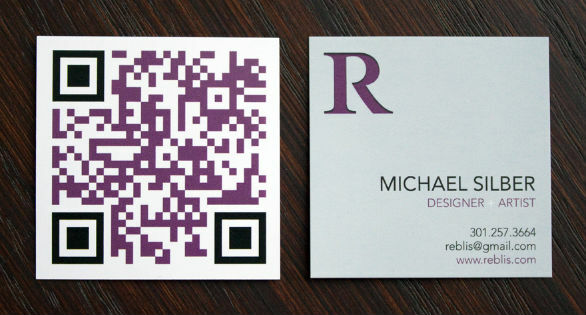 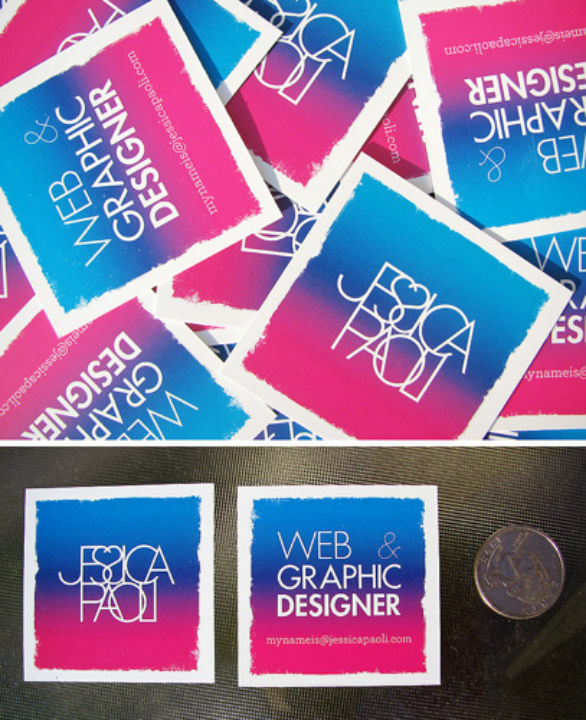 To help you generate ideas for your own cards, I’ve compiled 30 business card designs that come with pretty little details and leave a wickedly powerful impact (in my opinion). 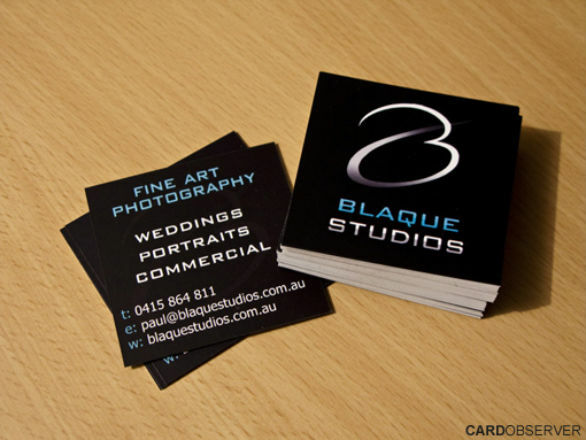 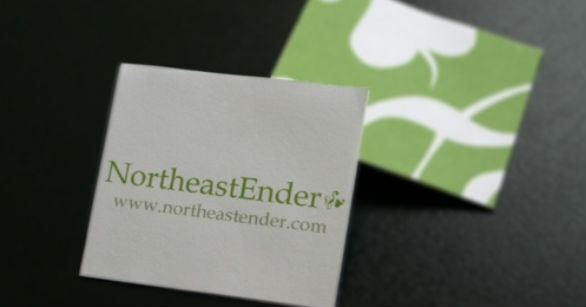 Check them out for inspiration and don’t forget to click on the images for individual design credit! 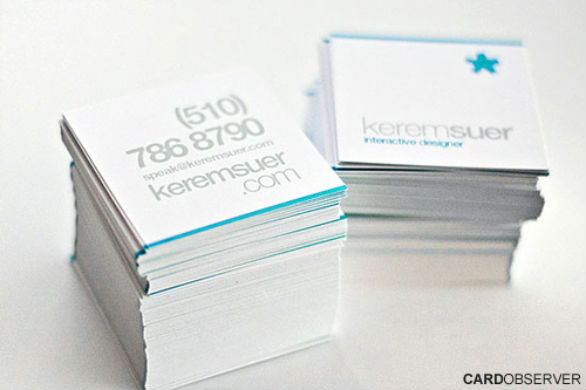 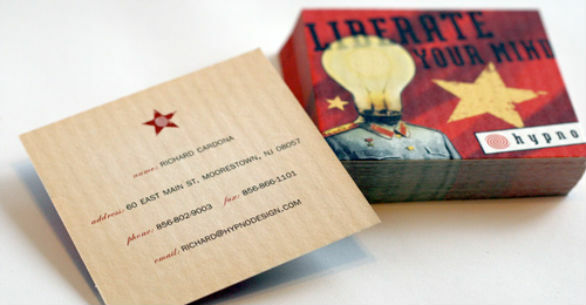 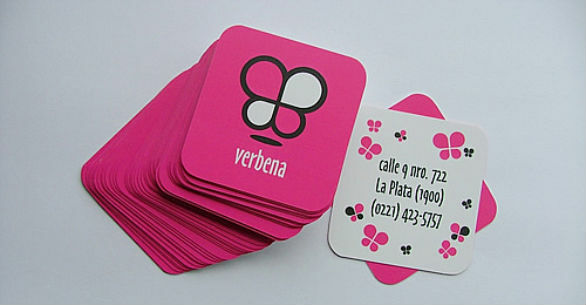 Once you are ready with your design file, you can get in touch with the experts at UPrinting.com. 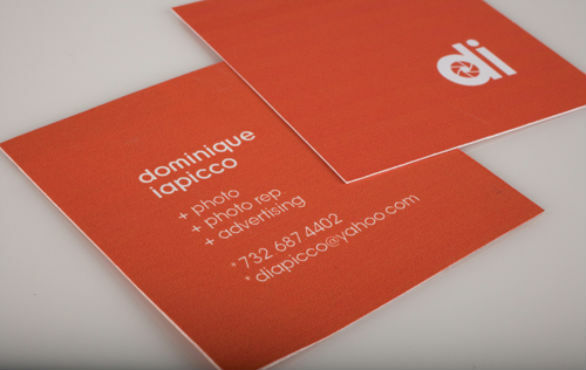 UPrinting specializes in color business card printing and uses only the best printing equipment to give you the quality that your business deserves!